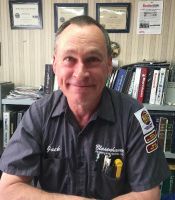 Brian is our Service Technician. 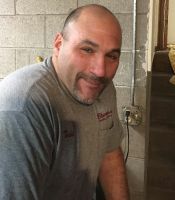 He began working for us in 2016 and has several years of industry experience including commercial and residential systems. He is a graduate of Indian Valley High School. 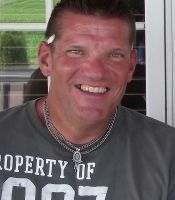 Brian attended post-secondary studies at Stark State University and holds several industry certifications. 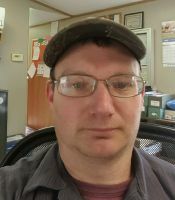 Brian lives near New Philadelphia, OH with his wife and two children. They attend church at the First Baptist Church at New Philadelphia. 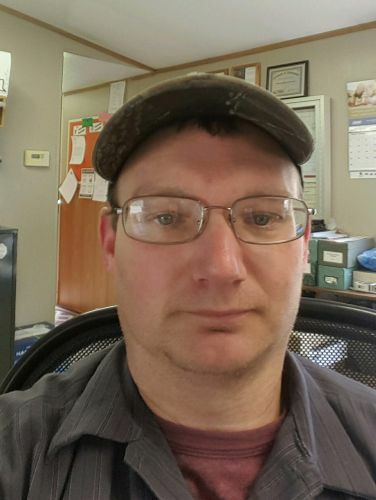 Brian enjoys farming, eating, and watching truck and tractor pulls.